I do not have a green thumb at all. It’s quite black. Like midnight black. Generally speaking, giving me a plant is sentencing it to death. It’s a sad reality that I have come to accept. The people I love know that I do enjoy flowers though, so recently I was given 2 flowering plants! On Mother’s Day, my Mom gave me an orchid. An orchid. One of the hardest plants to keep alive in the history of plants. It had five very pretty little flowers on it, I was immediately enamored and terrified. 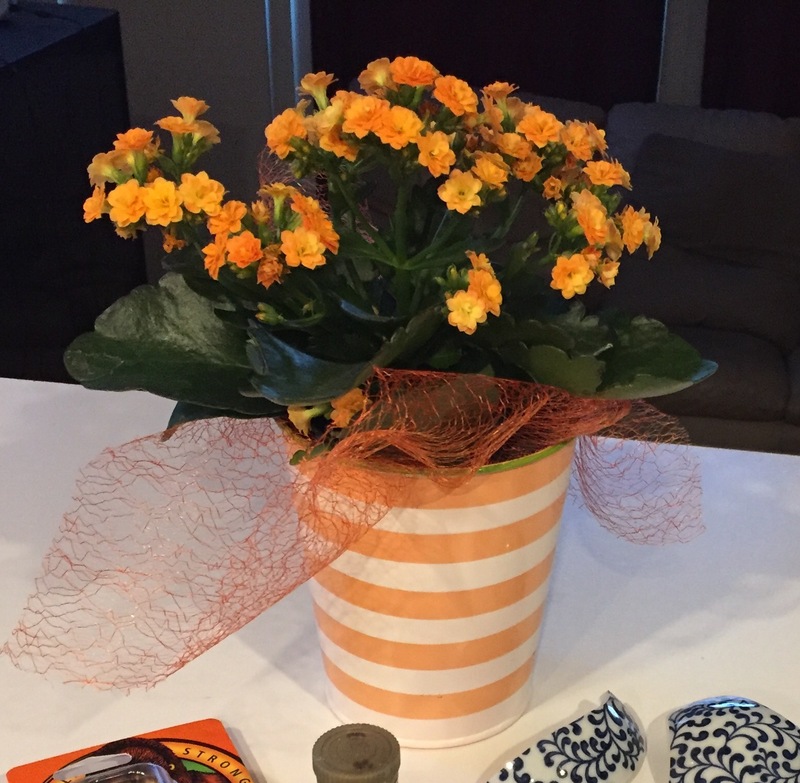 Second, my sweet friend Cindy brought me a flowering succulent plant with lovely coral flowers!